“Late last year, we saw market prices continue to rapidly fall. 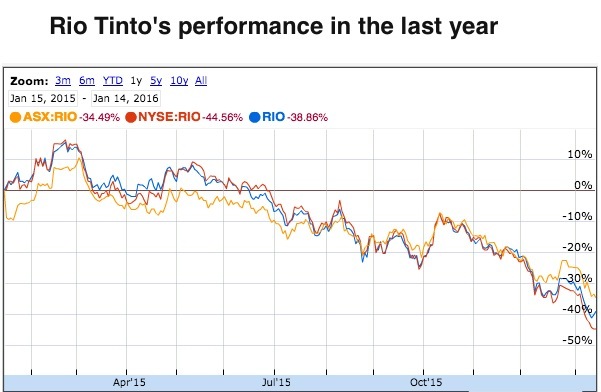 What we see ahead is very sobering,” Walsh wrote Tuesday in an e-mail obtained by Australian Mining to all Rio Tinto employees. “This situation is not temporary and our industry is moving into the new normal which means we must continue to be one step ahead,” Walsh warned. Rio’s boss said the decision to freeze pay, while disappointing, was necessary given the market context. Shares in the group have slumped by 36% over the last 12 months, in line with other market players such as BHP Billiton, Glencore and Anglo American. Prices for iron ore, Rio's biggest earner, fell 4% overnight on Wednesday and are now back below $40 a tonne. Analysts predict the steel-making material will test new lows again this year. Copper, another of Rio’s top revenue generator, dropped early this week to the lowest since 2009, as concerns intensify that China’s economic growth is faltering. 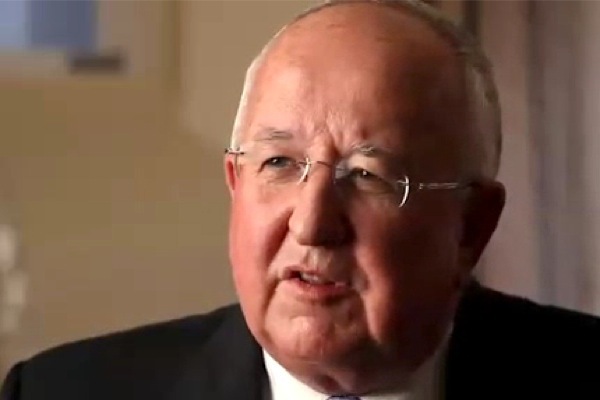 Rio Tinto’s pay freeze follows the company’s announcement in December that it would slash capital expenditure in 2016 by a sixth, to $5 billion.